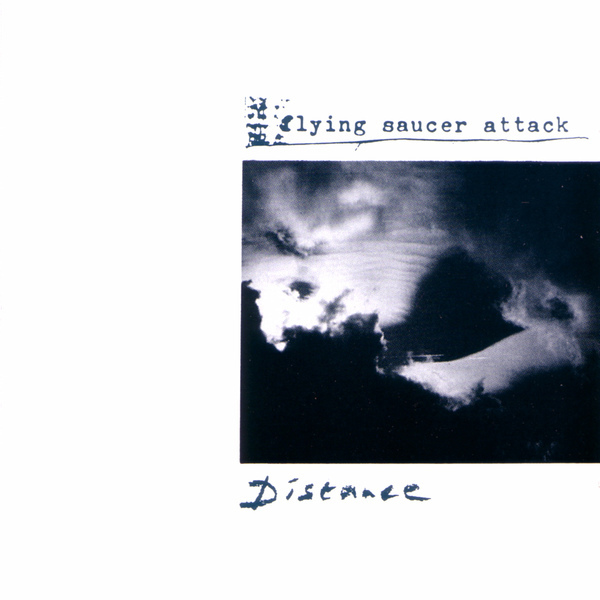 Following last year’s re-emergence with ‘Instrumentals 2015’, three of Flying Saucer Attack’s most revered albums - ‘Chorus’ (1995), ‘Distance’ (1994) and ‘Further’ (1995) - are now reissued on Domino. "All three albums are essential listening for those who are still capable of dreaming even as our dreams are co-opted and second guessed in a digital era which is revealing itself to be monstrously voracious and venal. 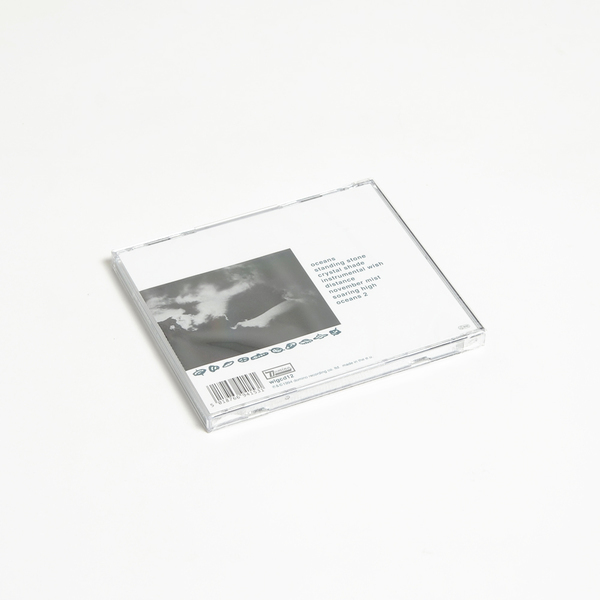 ‘Chorus’, ‘Distance’ and ‘Further’ open up spaces in the mind where one may wander at will, with main man Dave Pearce’s excoriating feedback serving as a dream weapon designed to cleanse the grit from the mind’s eye. The melodies beyond the noise reassure us that it’s okay to take this route away from the superhighway and explore paths trodden only by a few, Pearce and collaborators included. This may be derided by some as escapism; rather it is parallelism. The search for alternatives, when the very term n‘alternative’ has been devalued beyond all recognition." 20th Anniversary vinyl repress format - cut on 180gm heavyweight virgin vinyl from original masters by Matt Colton at Alchemy, includes a digital download card.